I don't want to forget to be thankful, so I sometimes write in my gratitude app to remind myself to be grateful for what I've got. -to have a house big enough to host thanksgiving dinner for my Mother-in-law. So that's my late thanksgiving post. 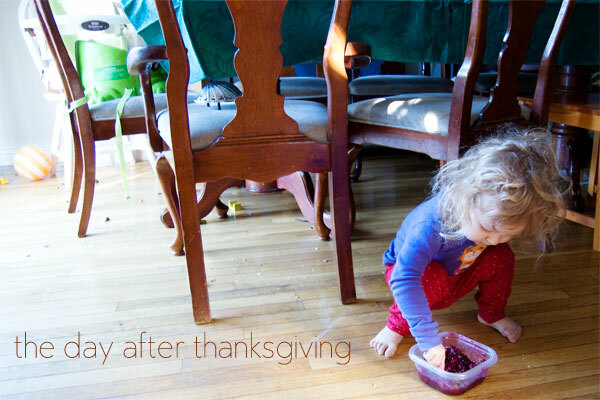 The day after our big dinner, I caught Sadie with my cranberry sauce, just dipping into the sauce, no berries.